Michele Torpedine is a familiar face to us all as he is the manager, producer and a very important mentor for our guys. He began his career as a drummer of Orietta Berti, Mortal Coil and Gino Paoli. He moved on to become a world famous producer and manager for many singers such as Zucchero, Giorgia and Andrea Bocelli. In a 2014 interview in Roseto degli Abruzzi, Michele states, “Gianluca, Piero and Ignazio were a breath of fresh air, that regenerated me.” The guys share a very close friendship and camaraderie with Michele. Mr. Torpedine says the success of Il Volo is from America, due to the love the public has for the Italian bel canto. You have to have talent and preparation, otherwise it will not last. Many hundreds of names have come out as Il Volo did from television broadcasting in recent years, but do not last. Gianluca, Piero and Ignazio last and actually grow, because they are good. I think that is enough to explain their strength. He adds, luck, intuition and expertise are the three things you must have for doing his job. There is no recipe, he says, sometimes great success can occur completely unexpected and unpredictable. Michele recalls that through getting to know and be together with the guys, he appreciated their full potential and knew they were a real phenomena, destined to last. You will see him with the group at certain times when on tour, at professional gatherings and events, during their “relax” times when they are out enjoying themselves and at private family gatherings as well. He has been with them from the very beginning. Along with their parents, Michele is one more intelligent and caring individual leading the guys down the right roads everywhere they go. He is an integral part of the IL VOLO family. You can see he has a wonderful sense of humor just like the guys, but the love and respect is mutual between them all. <> at Rose Bar at Gramercy Park Hotel on March 2, 2011 in New York City. A gracious thank you to Michele for taking such good care of Gianluca, Piero and Ignazio…for being someone they can look up to, trust, and rely on during these important years as they are establishing their careers and future. 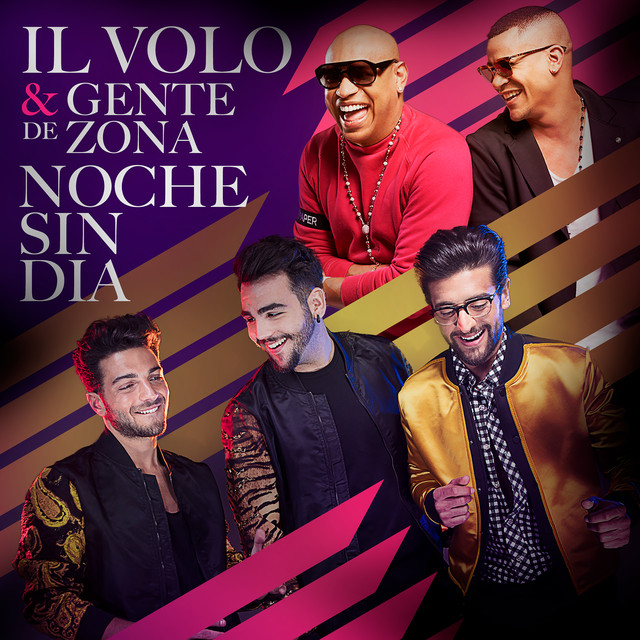 Previous PostIl Volo Professional ~~ Live in Concert LatinoAmerica Tour 2016: RioNext PostThree Video’s ~ Too Cute ~ Must Share! 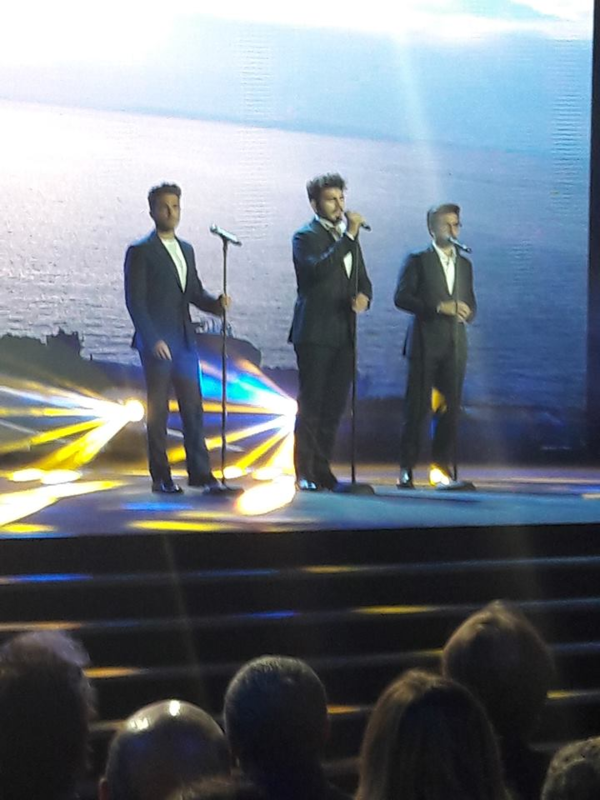 European tour of Il Volo starts soon, so let’s see where they will sing (video by Maria Luisa Marisa Wolf, thanks to her)….. He seems to have a honest affection for them as they do for him. I remember laughing one time when Piero referred to him a “Granpa”. Pirate, I wish we could have seen that as well! He seems like such a quiet, gentle person. I just thought we have to thank him for guiding the guys the way they are going. Jane, I agree, we really do need to thank him for being such a savvy and solid influence in the ways he has led IL Volo. I know we fuss over Barbara (and she deserves it) but its time we send our thanks along to Michele. Pirate, isn’t it wonderful how many great people …parents, Michele, Barbara…are guiding these boys? The whole team is just so special! I hope others realize the guiding forces behind these amazing young men. Great article, Jane. So glad the boys have Michele. I believe he is the glue that holds the whole package together. Great man! Andrea, I like the way you put that! Andrea -= what a great thought – with this world falling apart – glue is needed . Jeannette, Thank you for your comment. I think you can tell a lot about a person in how they treat others. We see it with Piero, Gianluca and Ignazio all of the time. And they in turn have seen it by those who surround them. I think Michele is probably as much a family member to them as any of their blood relatives. He is such a good role model for them. Jane, it is so reassuring to know that Michele, as well as the fathers, accompany the boys on their tours. their mutual feelings of affection are so obvious in the photos. Thank you, Jane for this beautiful article praising Michele!!!! The love & respect they have for each other is obvious!! A wise, loving team guiding our charming Trio!!! Grande Amore!! !